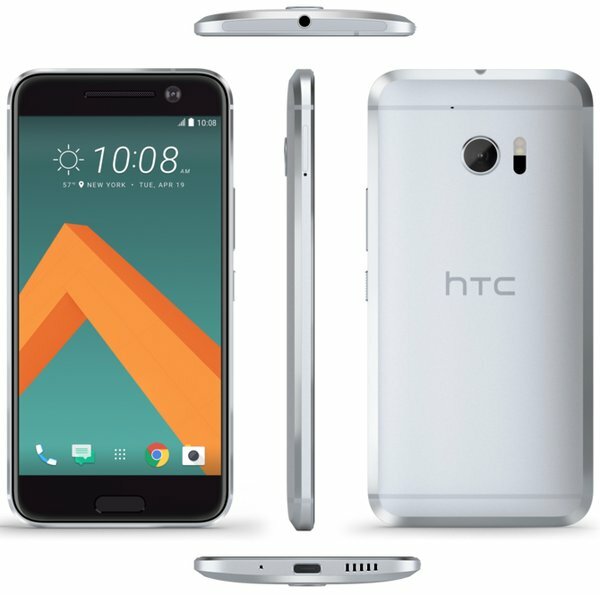 On Friday, information of HTC’s upcoming flagship, the HTC 10, flooded Twitter when two famous leakers started sharing information of the device. 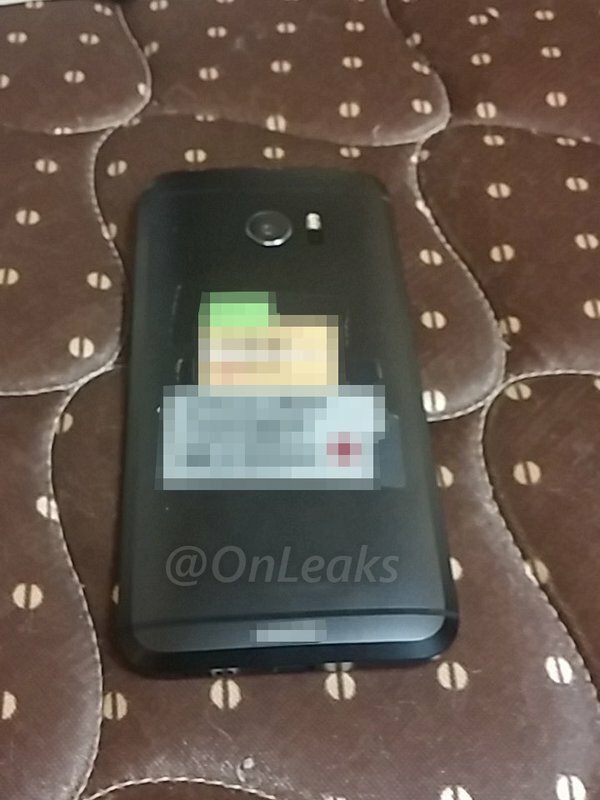 The press render came from leaker Evan Blass – @evleaks on Twitter – which shows multiple shots of the phone. 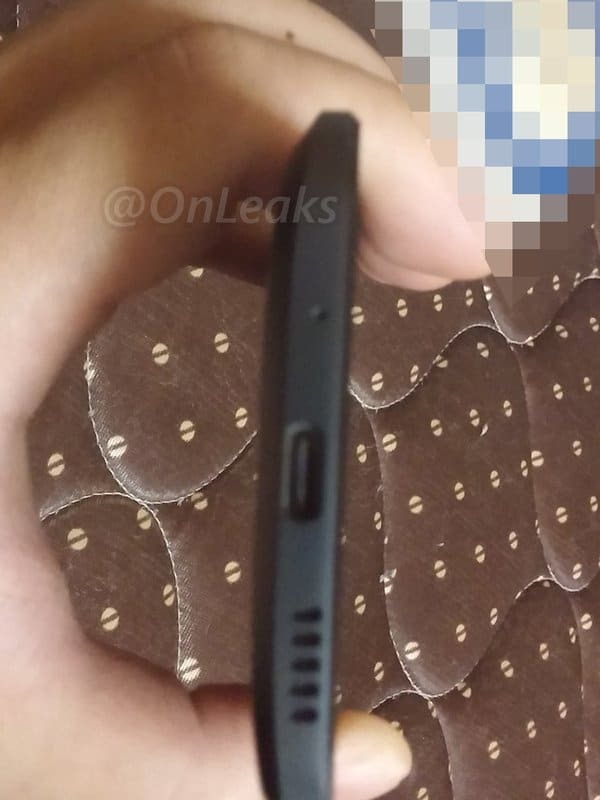 Later on, his partner-in-leak @OnLeaks released three photos of the device along with its specs. 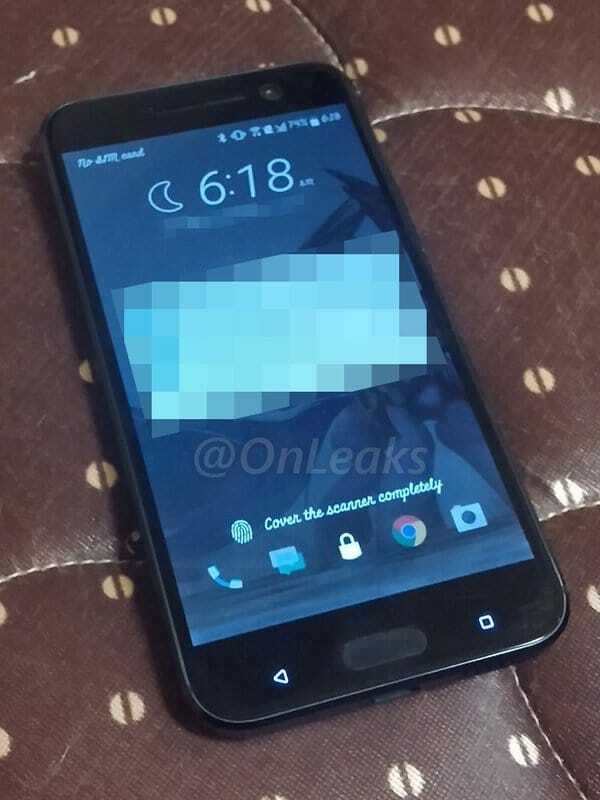 According to @OnLeaks, the prototype of the HTC 10 he obtained features a 5.15″ QHD display, a Snapdragon 820 processor, USB Type-C, a 12MP camera and 4GB of RAM.